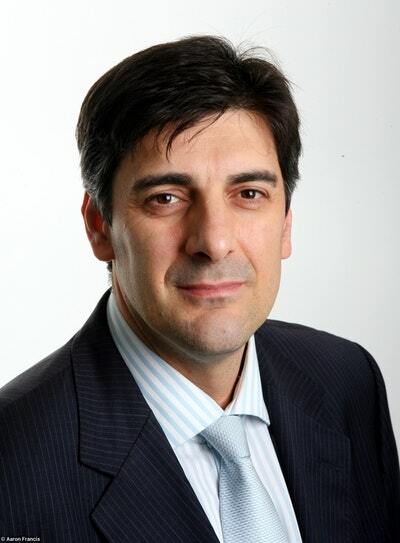 George Megalogenis is an author and journalist with three decades' experience in the media. The Australian Moment won the 2013 Prime Minister's Literary Award for Non-fiction and the 2012 Walkley Award for Non-fiction, and formed the basis for his ABC documentary series Making Australia Great. 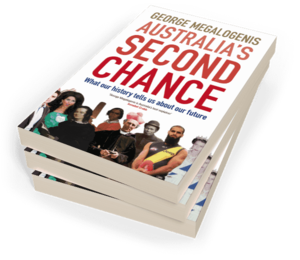 George is also the author of Faultlines, The Longest Decade, Australia’s Second Chance, and Balancing Act, which contains his two Quarterly Essays, No. 40: Trivial Pursuit – Leadership and the End of the Reform Era and No. 61: Balancing Act – Australia Between Recession and Renewal. His latest book is The Football Solution. Be the first to find out about George Megalogenis.